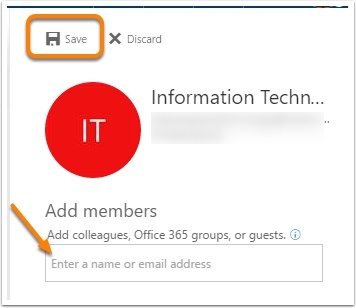 Login to email by going to login.williamjames.edu and select the Office 365 tile. 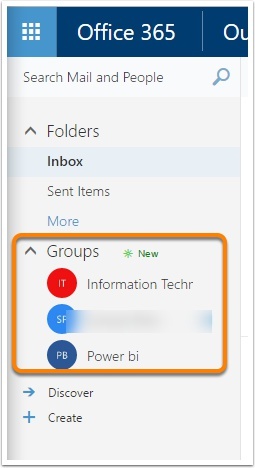 Under Mail scroll to the Groups section and select the group you want to edit. In the top right corner of the screen you will see the current membership. Click the arrow and select Members. 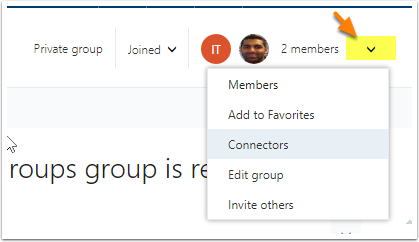 You can also use the same menu to edit the group or invite others to the group by selecting those options from the menu..
Add Members and click Save. To Remove someone click on the 3 ... next to their name and select Remove from group. 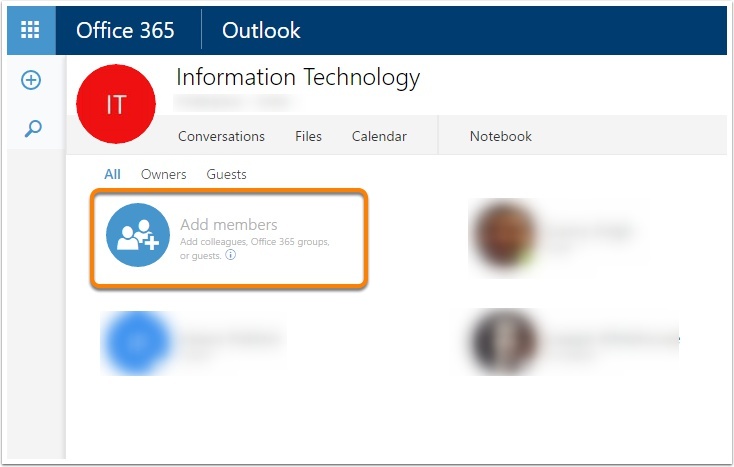 You can also use this menu to make someone the owner of the group.